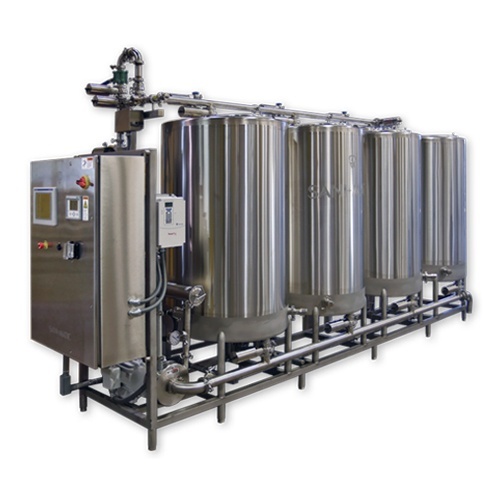 Clean-In-Place (CIP) Systems are automated systems used to clean the interior surfaces of food process pipes, vessels, tanks, equipment and associated fittings, without disassembling the process. 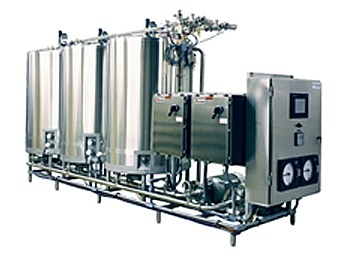 Thorough, repeatable in-place cleaning is critical to the quality of your product, the safety of consumers—and your bottom line. 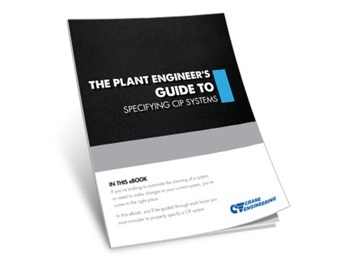 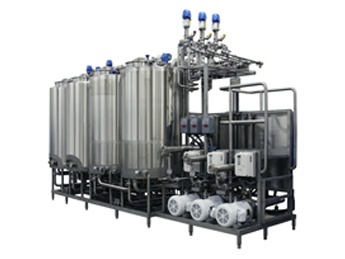 Sani-Matic CIP Systems are engineered to your specific plant application, layout and utility requirements for effective and efficient sanitary process equipment cleaning.